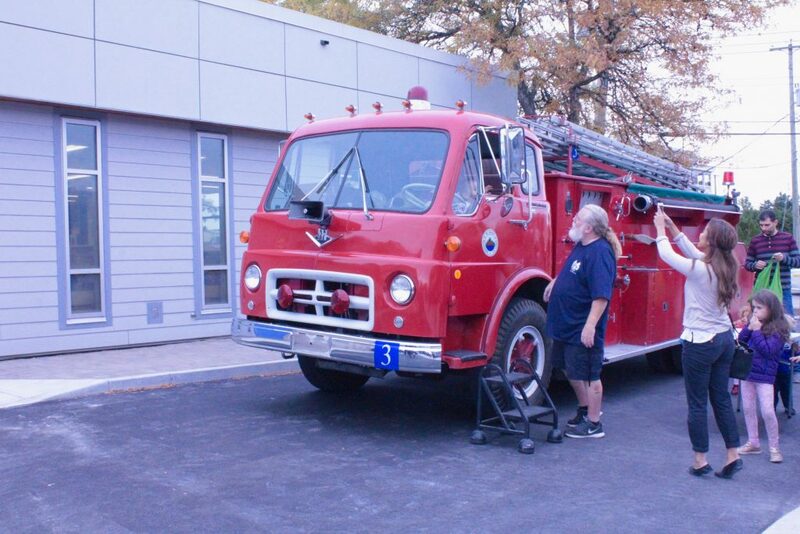 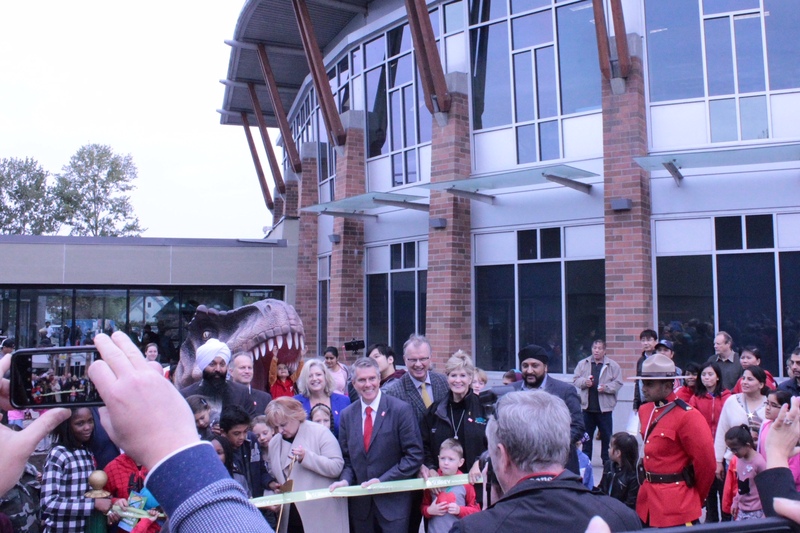 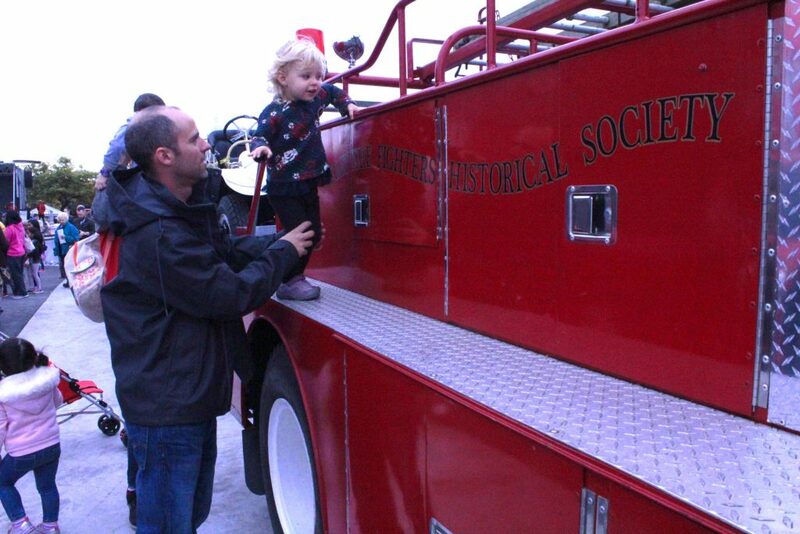 On Saturday September 29th MLA-Bruce Ralston attended the opening of Surrey Museum expansion in Cloverdale. 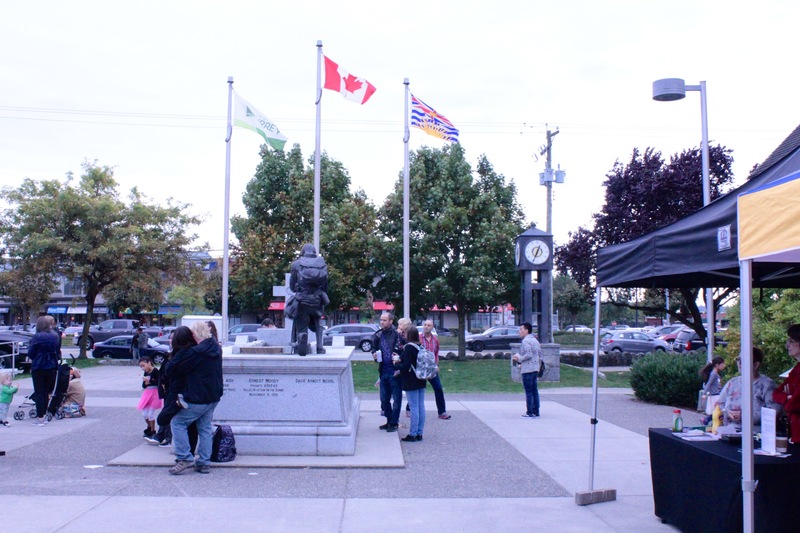 A partnership between the municipality of Surrey and the Federal Government guaranteed the funds for the update of the building that has been serving the community since its opening in 2005. 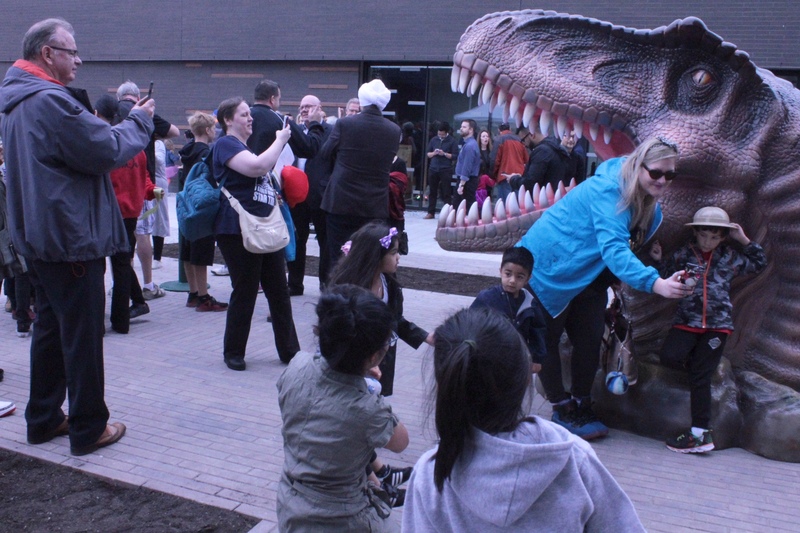 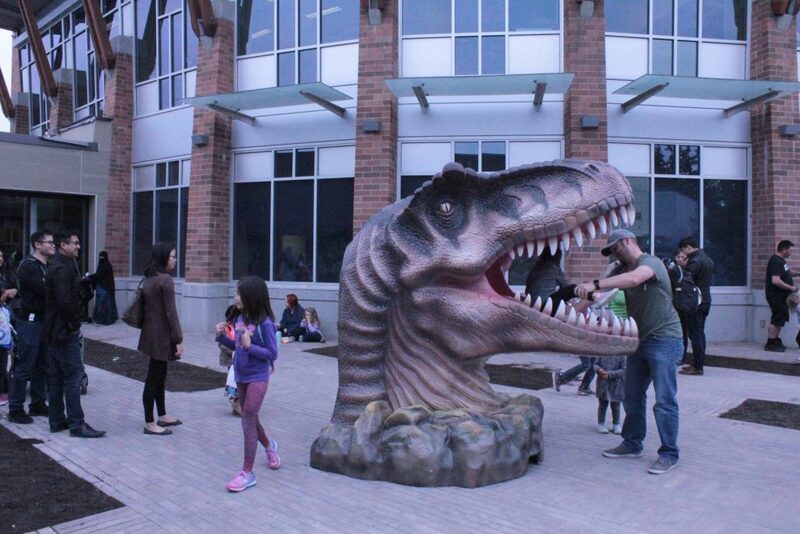 Despite the cloudy day it was noticeable the massive attendance from the community, especially kids, keen for the opening exhibition “Dinosaurs Unearthed” that brings animatronic Dinosaurs, skeletons and real fossils, and goes until March 31 2019, free of charge. 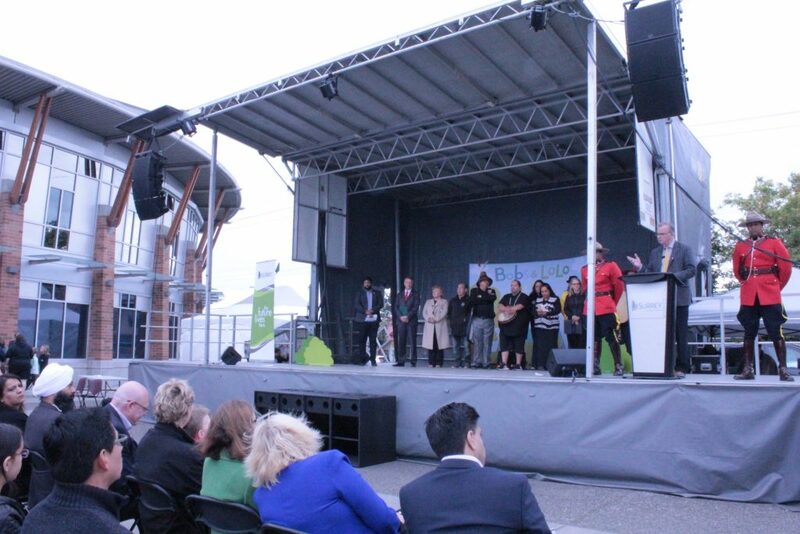 The museum expansion also granted the Surrey community with the Indigenous Hall that brings together the Semiahmoo, Kwantlen and Katzie First Nations through storytelling with deep impressions of each of the nations. 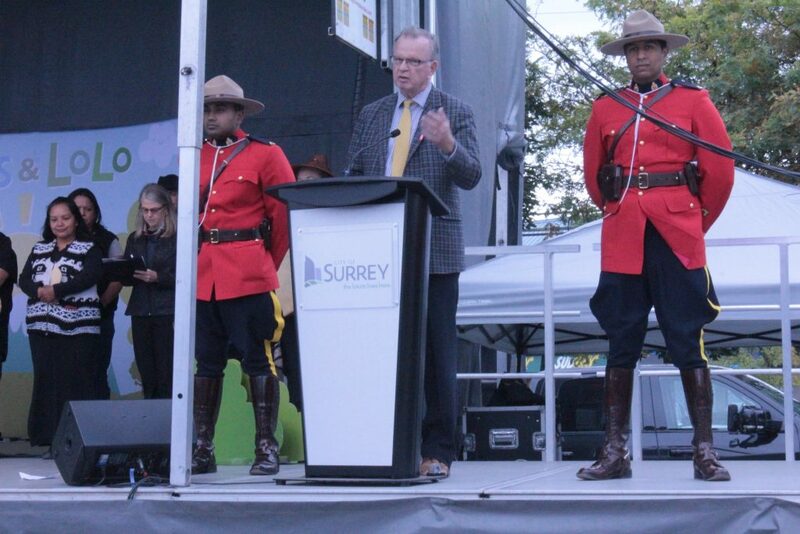 On the occasion MLA-Bruce Ralston took the chance to congratulate all the parties involved in the expansion project and mentioned important actions being taken in the current legislature that strengthen the role of the City of Surrey according to its fast growing economy and multicultural aspects which makes it unique and the chosen destination for new businesses. 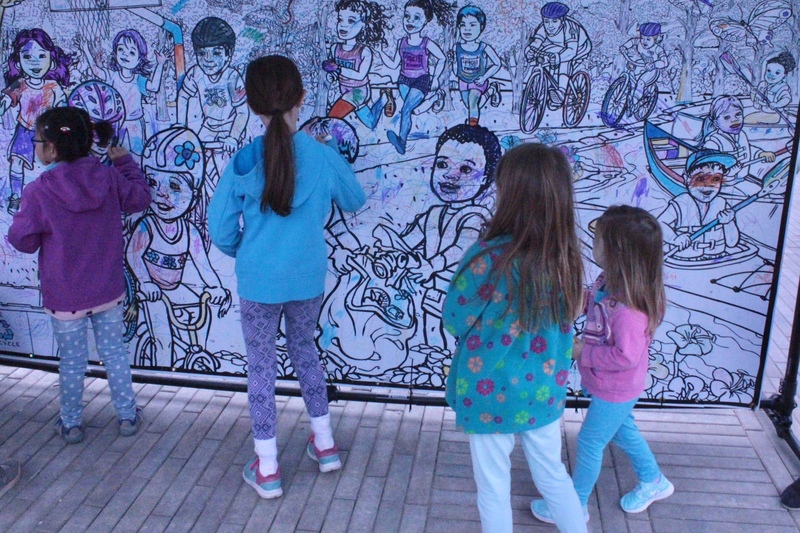 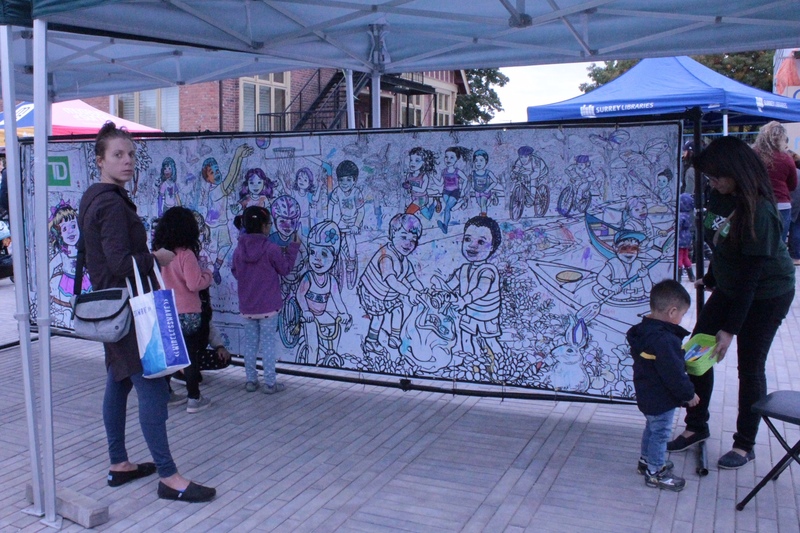 The expansion of the museum brings the attention of tourists from all over the world who search for cultural attractions while visiting the Lower Mainland and serves the local community and its growing young population with a high quality leisure option.